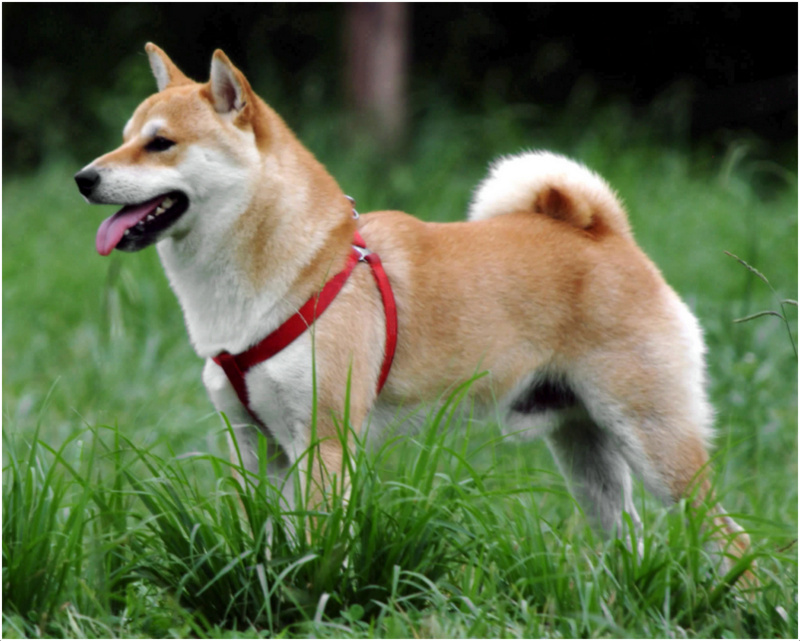 The Shiba Inu is a native breed and one among the six Spitz breeds of Japan. This is the smallest Spitz dog which is originally bred for hunting and clearing the birds. Now, it is one of the popular companion dog breeds in Japan and some parts of the world. 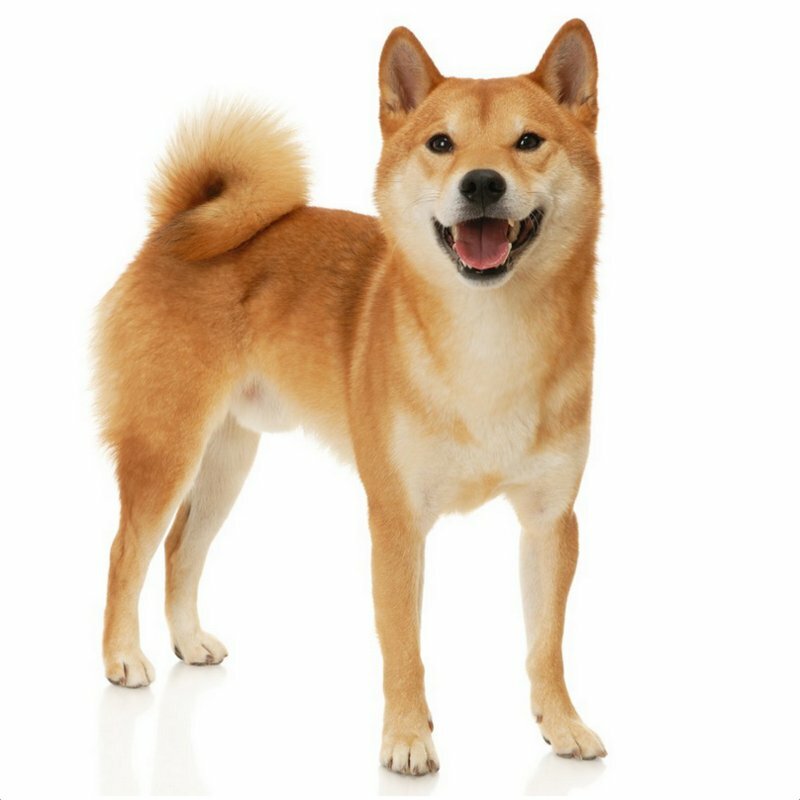 This is an ancient breed of dogs still present in Japan and it is also known by the names like Shiba Ken, Japanese small size dog and Japanese Shiba Inu. 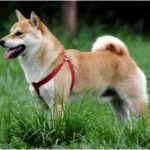 The name Shiba Inu can be termed as “Little Brushwood dog” in English. 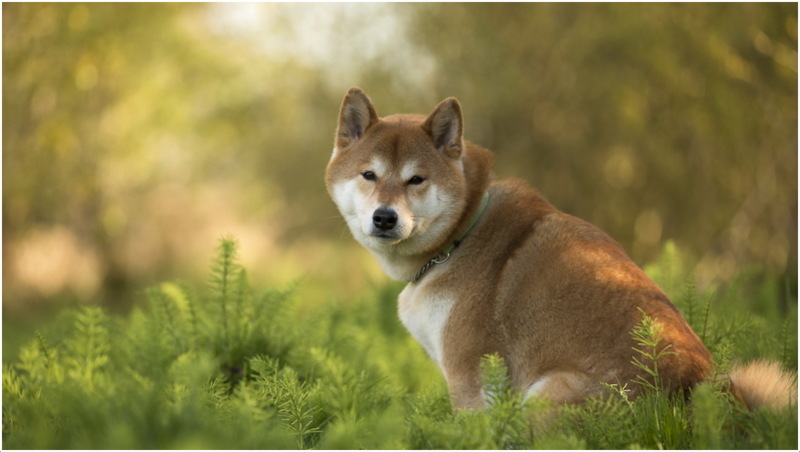 The Shiba Inu is an intelligent breed and sometimes they become independent thinkers. 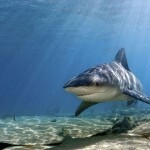 They are active, alert and agile. They make good watch dogs and they are little reserved towards the strangers. They are not recommended for small children or kids as they may tend to become aggressive if the children taunt them. The Shibas don’t get along with other pets like cats, birds, smaller animals and other dogs. They need firm leader ship for training and consistent socialization to develop good temperament. It is not difficult to train this breed as they are smart and quick learners. They are heavy shudders and not hypoallergenic in nature. 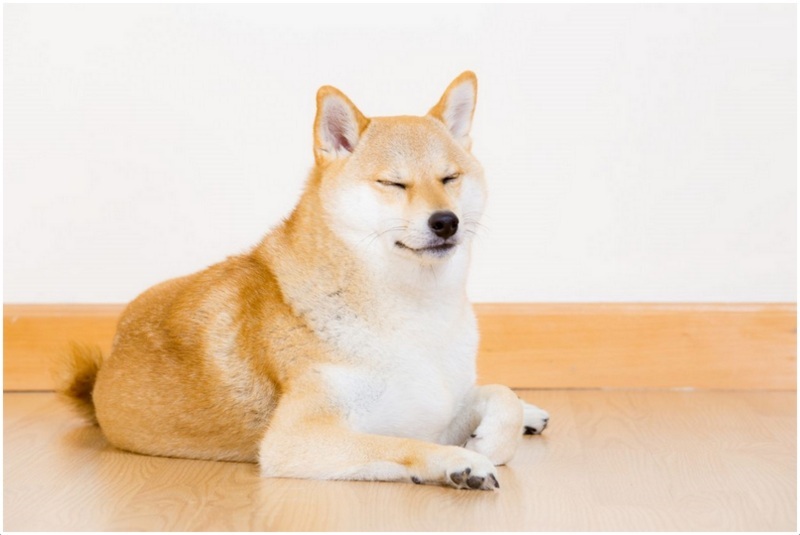 The Shiba Inu puppy price stands about $750 to $1000 USD on an average. 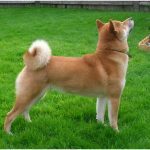 The Shiba is a compact and small sized dog and the ideal size of a male Shiba is between 14 to 17 inches (35 to 43 cm) and female Shiba is between 13 to 16 inches (33 to 41 cm). 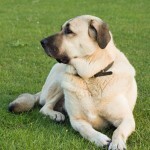 The ideal weight of this breed lies between 18 to 25 lbs (8-11kg) for males and 15 to 20 lbs (6.8 to 9 kg) for females. 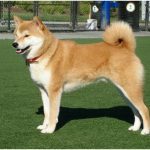 The appearance of Shiba Inu resembles with a fox and the face of the Shiba is like the fox face. The head is well-proportioned with a round and slightly long muzzle, triangular erect ears and small triangular dark eyes. 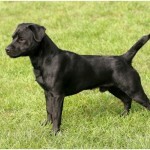 The body is well proportioned with the height and the feathered and curved tail rests on the back of the pet. The legs are straight and sturdy with a good balance to the body. 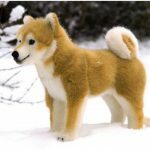 The Shiba is double coated; it has short, straight and harsh outer coat and soft and dense under coat. 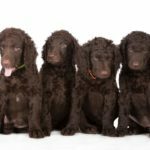 The various coat colours they come in are whit or cream, black &tan, sesame and red. All the coats have urajiro (cream or white colour markings) under the abdomen, on sides of the muzzle, on the chest and legs. 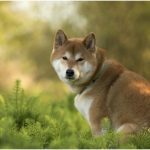 The Shibas are bold, spirited, energetic, dignified and beautiful dogs. They exhibit independent nature and sometimes they turn aggressive. Though they are independent and aggressive, under consistent training they turn to be a good tempered pet. They are very loyal and affectionate with the people they believe and little wary about the strangers. They are easy house breaking pets and toileting can be taught easily. They are not suitable pets for small children or houses with existing pets. They are little possessive at their belongings and they are very particular about cleanliness. They are natural hunters and have the natural hunting instinct in them. They are good watch dogs and can also make good companion dogs. The Shiba Inu are affected by certain health problems like allergies, hip dysplasia, cataracts, patellar luxation, Epilepsy, Chylothorax, Glaucoma and Cancer. Regular eye tests and checkups would help to prevent the health issues in the pet. They are prone to eye problems and joint problems if they are not checked thoroughly. The diet of the pet should be planned based on the size, age, metabolism rate and activity of the pet. The diet should contain good quality feed and feed like meat, biscuits, dog food and drinking water. About one to one and a half cup of feed may be required for the pet. Do not over feed the pet as it may result in over weight problem. 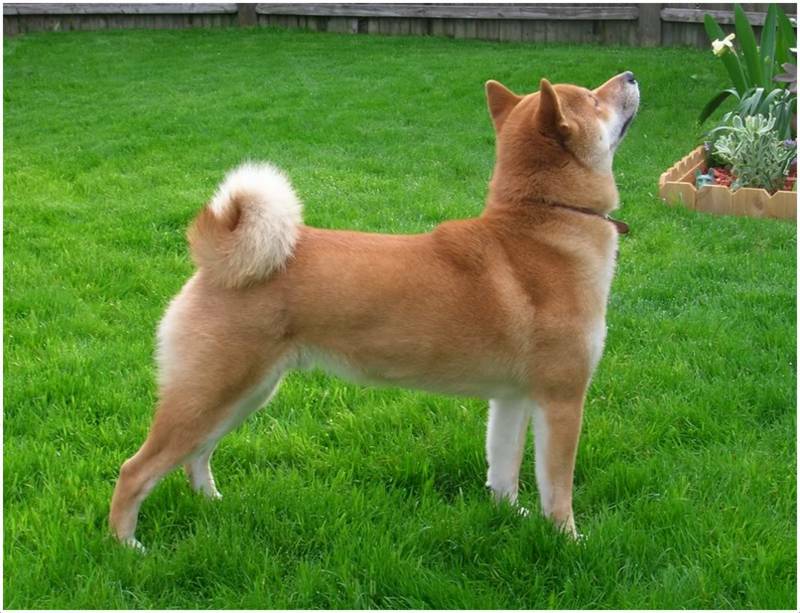 The Shiba Inus are best for the houses with at least a small fenced yard as they run around the yard. Though they can adjust to the apartment living, they are not so active indoors. They are family dogs and never like to be left alone. They can survive outdoors but that can affect its mental behaviour. 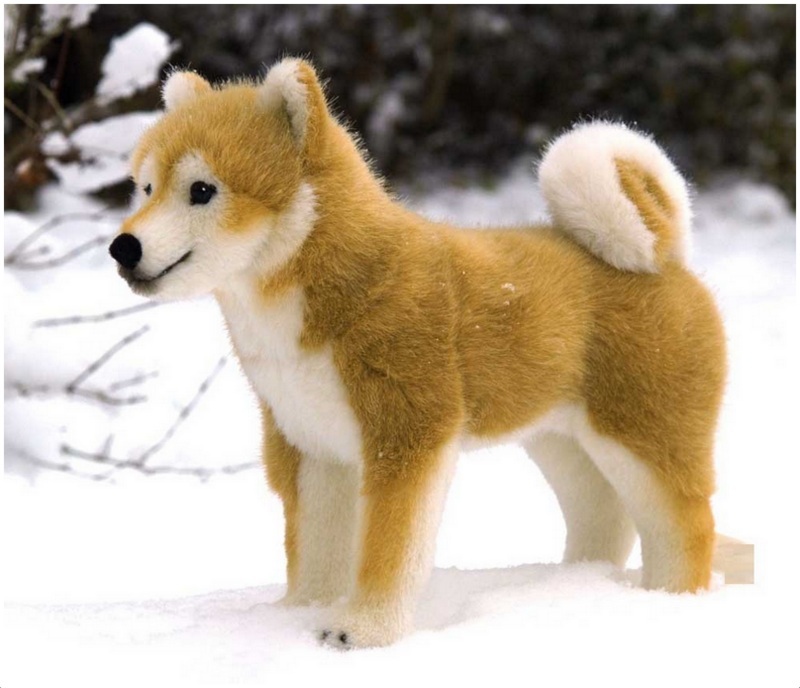 The coat of the Shiba Inu protects it from both cold and warm weather conditions. The Shibas need moderate exercise and regular play to keep them fit. Daily walks or trips to the Dog Park are necessary as a daily routine. They are energetic breed and like to play a lot. They are good escapers and jumps or climbs over heights. The pet should be placed in well-fenced areas or protected areas. They have strong prey drive and if given a chance they start chasing the small animals. There is a chance for theft and quarrels are this is a beautiful breed and aggressive breed. As they are small in size large dogs may be dangerous for them. Do not unleash the dog in public areas or on daily walks. They need to be secured from heights or windows in the apartment. 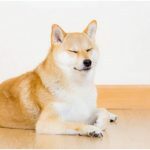 It takes around 6 months for the Shiba Inu to be good enough for breeding. After attaining proper age and physical strength the pet can go for breeding. Professional breeding is advisable and it is a healthy process. Both the pets should be healthy state during breeding. The Shiba Inu may give birth to 3 to 7 puppies in one litter on an average. Proper care and attention has to be given towards the puppies and pet. The pet needs vet observation if the whelping process becomes difficult for them. 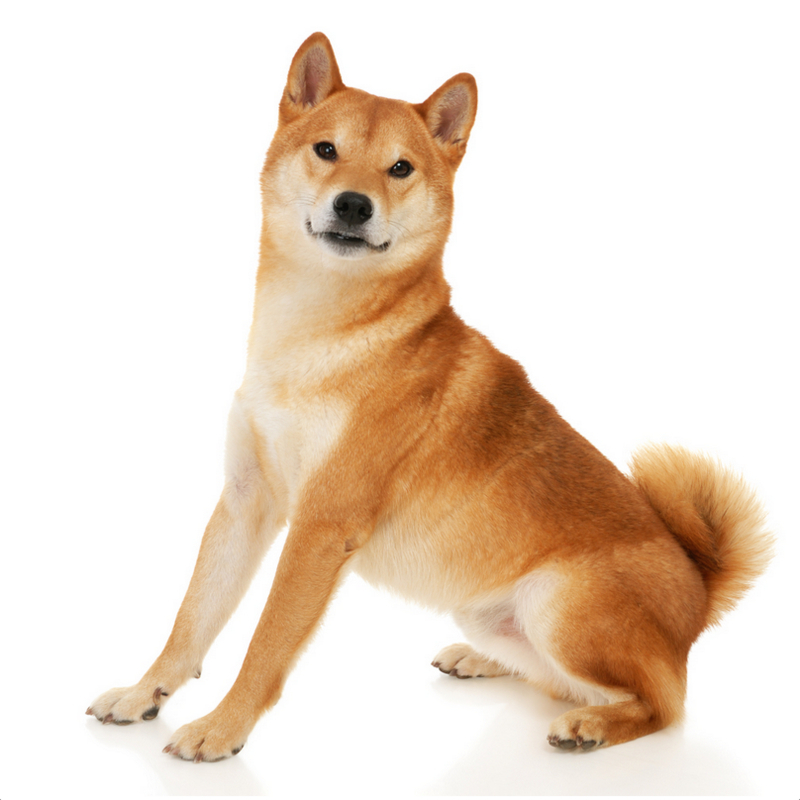 The Shiba Inu may live about 12 to 15 years on an average. They can survive longer if they are properly cared and secured. The Shiba is naturally clean and tidy as they are very particular about their tidiness. 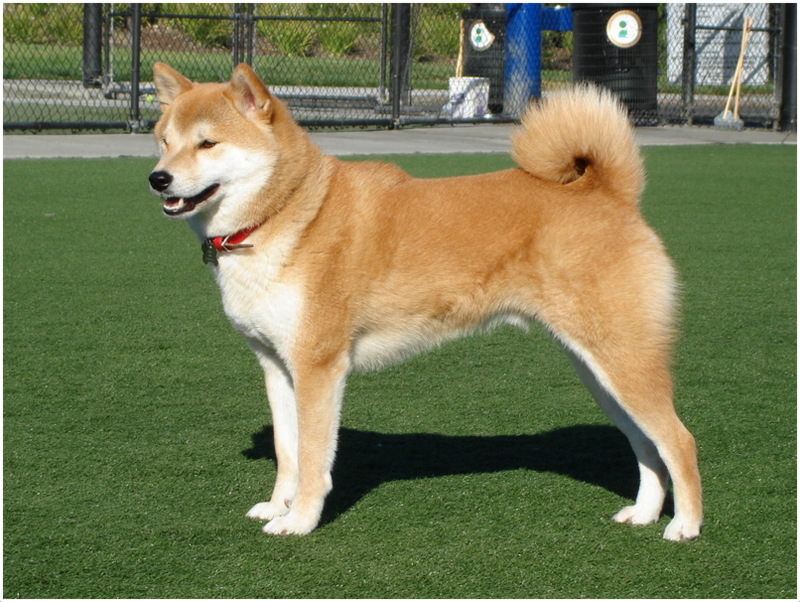 The short coat of the Shiba requires brushing once in a week to remove dead hair. Frequents bathes are not recommended as they make the coat lose their water proof nature. Brush the teeth regularly to maintain the dental hygiene and trim the nails if they are grown. Clean the ears and eyes thoroughly to avoid infections. The Shibu Inus are heavy shedders and sheds almost all over the year. They shed their coat totally two times in a year. Regular grooming somewhat prevents the hair fall and control shedding.